Ferrari’s performance was impaired in China by the aerodynamics of its SF90, a car crucially suffering from a lack of downforce according to 2016 world champion Nico Rosberg. The Scuderia was clearly outpaced by arch-rival Mercedes in Shanghai, with the Italian outfit’s drivers losing in the corners the advantage enjoyed by their car on the straight. 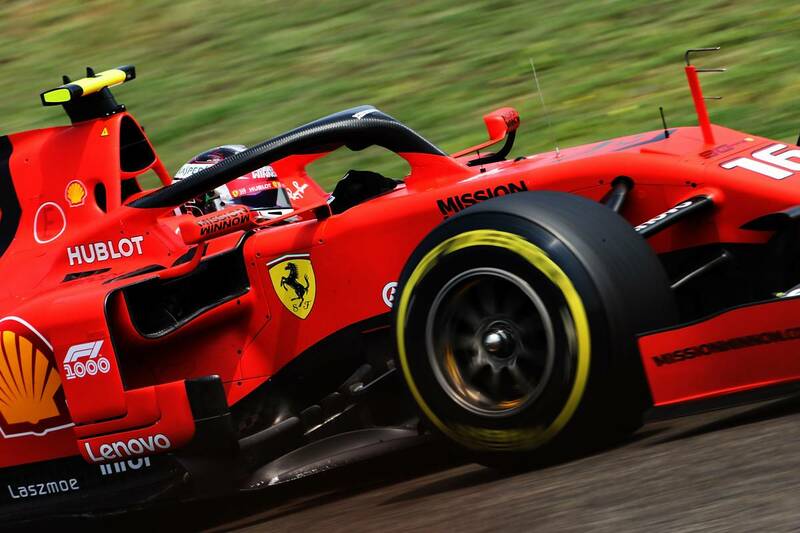 Ferrari’s interpretation of this year’s aero rules puts the emphasis on lower aerodynamic drag, but that approach has been to the detriment of the SF90’s overall balance says Rosberg who spoke with representatives of the Italian squad. “Mercedes are big, big favourites at the moment,” said the German in his post-race Vlog broadcasted on Youtube. “They’re just looking so strong. Ferrari’s just struggling. Ferrari have pitched their car in the wrong place aerodynamically. “They have way too little drag and just way not enough downforce in the corners. While Ferrari’s aero configuration worked efficiently in Bahrain, it proved to be a set-back in China where the team attempted in vain to increase the down force of its car. “That’s not the way to go. The way to go is to take it from other places in the car, like front wings, endplates. Rosberg wasn’t sure Ferraro would see much improvement at the upcoming Azerbaijan Grand Prix in Baku. On the one hand the track’s very long straight will prove beneficial to the Scuderia’s SF90, but any edge is likely to be short-lived over a complete lap because of the multitude of slow corners that are part of the circuit’s layout. “Baku, I’m not really sure,” added the former Mercedes driver. “There’s so many slow corners they’re going to lose out a lot, and lots of straights where they’re going to gain. The post Rosberg: Ferrari car ‘in the wrong place’ aerodynamically appeared first on F1i.com.